Recently Arlene and I have been talking about areas in Pennsylvania that we have not yet visited thanks to Pennsylvania ~ Here We Come! from the By the Way Book Series. 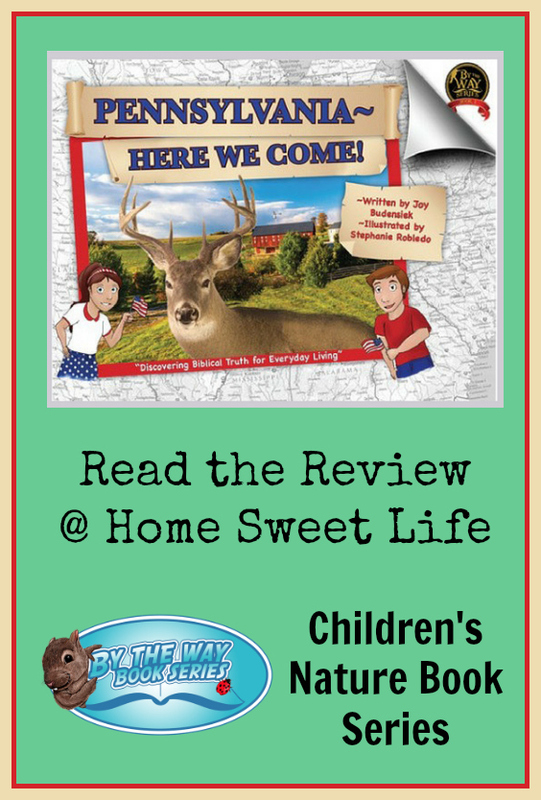 Although this book, and the others currently available in the series are geared for younger children, Arlene and I wanted to check it out and see how the author, Joy Budensiek, combined her joy for travel with helping parents talk to their children about God's creation. We were intrigued! Pennsylvania ~ Here We Come! fits in the tricky category between long picture books and short chapter books. In the story, the main characters Alex and Lexi have been granted the opportunity to tour the state of Pennsylvania as ambassadors for the statewide Fourth of July celebrations. This brother and sister duo travel with a tour guide, two pilots (they cover a lot of ground in three days,) and the state mascot "Penny," a lovable Great Dane. I call this category tricky because sometimes you want to fit so much in the book that the page gets a little over-busy from a visual standpoint, and yet, the story might flow better if the book were made a few pages longer and had more transitional sections from one scene to another, or was divided into short chapters. Arlene and I both agreed that we like Mrs. Budensiek's plan of helping parents talk to their children about God through the story and all the natural wonders and wildlife the children encounter in the story. What we both struggled with was the execution of the plan. We both felt like this book could have used one more time past an editor to make the story flow more smoothly. It is not poorly written, it just seems choppy at times. For parents who want a resource that can help them introduce the topics of God and His Creation for discussions with their children or grandchildren, this book could be a valuable tool. Our suggestion is that instead of trying to read it all at once like a picture book, that the family reads one section of the story of Alex and Lexi's travels at a time. By focusing on just one section of the story at a time, the choppiness is less obvious. This tactic would make it more of a travel book for kids, and less of a traditional picture book format. Along their travels, Alex and Lexi meet with representatives from each town or park area they visit. At times, this makes the list of character names you are trying to remember seem rather long for a children's book. It also makes it hard sometimes to remember they have a chaperone, Angela, with them as well as their pilot and co-pilot, Jim and Hugh. There are many things we did like about the book. There are several "Did You Know?" sections that include facts about the local wildlife in the area they are visiting. Scripture verses are liberally sprinkled throughout the book, as references from both the children and people they encounter. These often come up as "this makes me think about the verse _____" comments during their travels. The photography in the book is fantastic, and the variety of places they visit on their trip is a good balance of well known, and lesser-known locations. Overall we give Pennsylvania ~ Here We Come! a solid B. Since it is book 3 in the series, I am hopeful that Mrs. Budensiek's writing continues to improve and the later titles have a better flow. Smokey Mountains ~ Here We Come! Four more books are scheduled to be added to the series during 2017: Ireland, New York, Idaho, and Indiana. 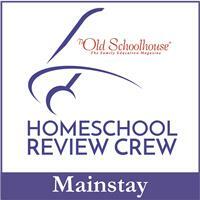 Various members of the Homeschool Review Crew are reading from the six titles currently available. Click on the banner below to read all the reviews. Blogging Through the Alphabet ~ Girls! There have been so many blessings we have found along this road of home educating our daughters, but one of our very favorite things has been all the time spent with our girls! Whether we are reading a history book, watching a play, baking something in the kitchen, or just talking about whatever comes to mind, I have been blessed time after time after time by our girls. This journey has given me a chance to add in things that were missed in my own education, as well as tailor their studies to encourage their strengths while still supporting their growth in their weaker areas. ...even when we're being grumpy! God has used our girls to show me both strengths and weaknesses in my own character. 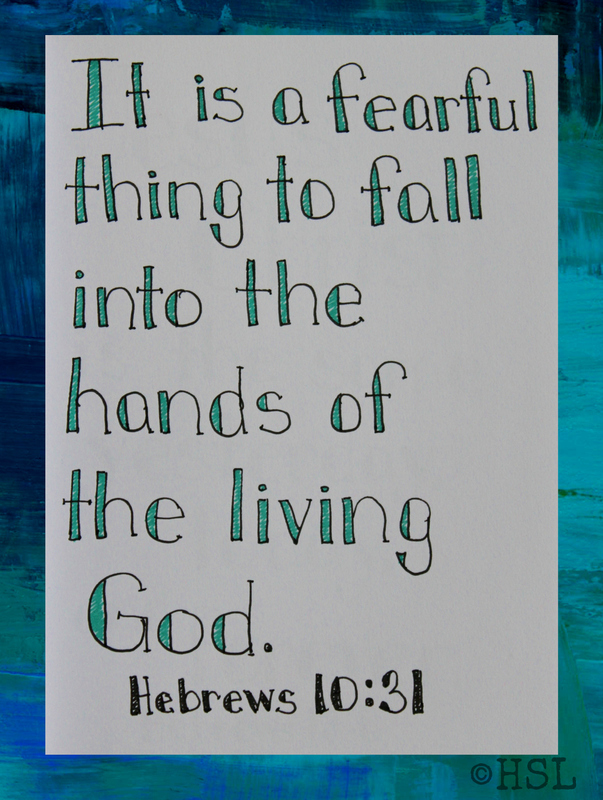 He has shown me glimpses of how great His love is for me, by how fiercely I love them. Life here is rarely easy. 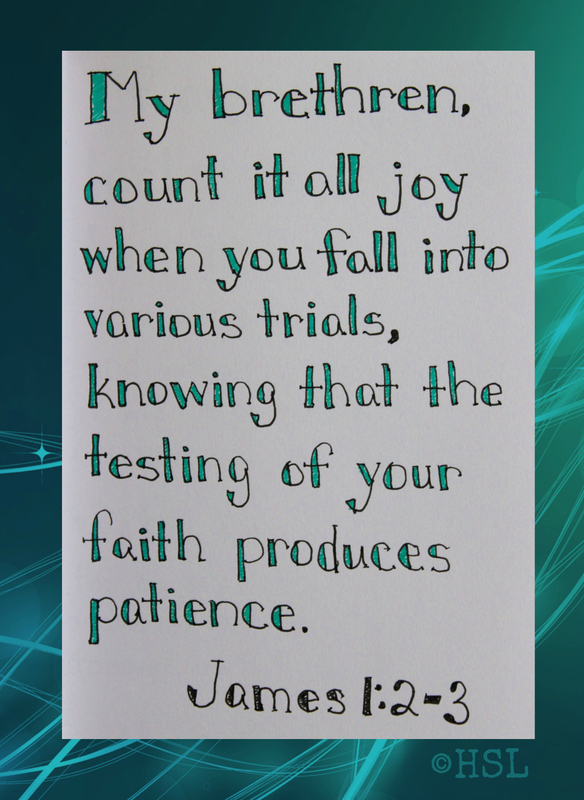 God promised that we would endure trials and struggles, and yet, there is SO MUCH JOY because He promises never to leave us. 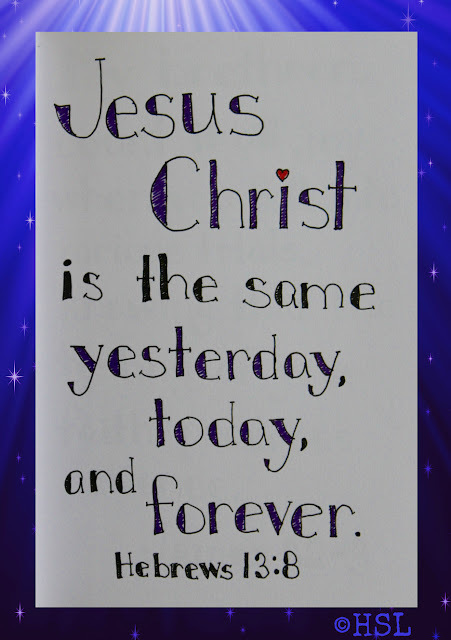 He reminds us that Christ has overcome the world. The next time you're struggling with your girls, remember that God loves them even more than you do! Remind yourself that God has a plan for each of them, and that if you love them fiercely, yet hold them loosely, He will work out His plan in their lives. Girls come with their own unique set of trials (and hormones, and tears,) but they also come with their own unique and inexpressible joys! 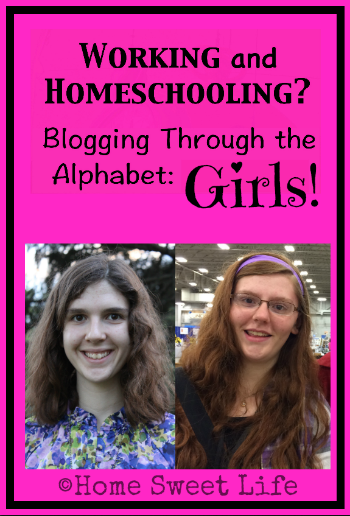 I am thankful for the blessing to be able to homeschool our girls! They are no longer little, but they are still my little girls! 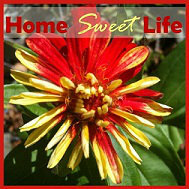 Read more letter G posts on the link up at Annette and Amanda's blogs! 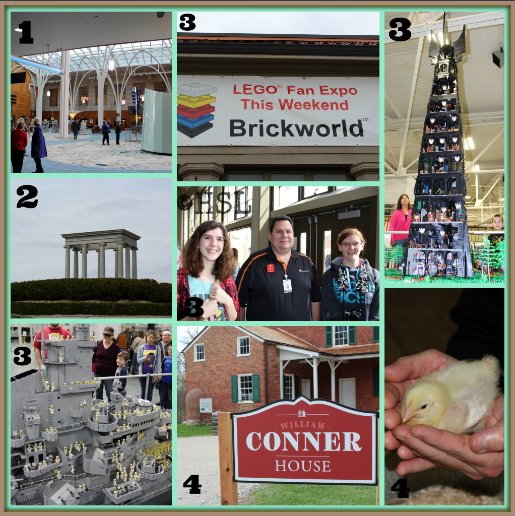 Blogging Through the Alphabet ~ Field Trips! F is for Field Trips!!! 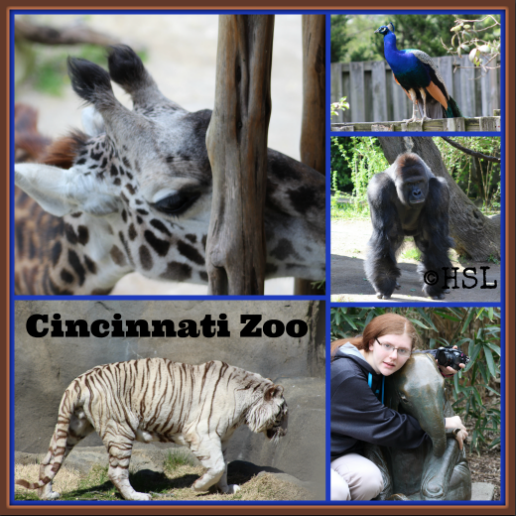 As a working and homeschooling family, we all enjoy Field Trips! It gives us a chance to connect and experience something alongside our daughters. We all learn together. Field Trips are definitely a blessing! Sometimes we take them during the week, and it is just us girls, and sometimes we take them on the weekends so Kurt can go with us. Kurt actually loves to plan road trips for us, so we are frequently getting up in the o-dark-early morning hours on a Saturday and heading someplace fun! We go on A LOT of field trips during the year. Below are some photos from just a few of the ones we went on in 2016. This year it is just Arlene and I at home during the week since Emily is working. Don't worry, we are still doing a lot of field trips! Sometimes it takes me a while to get all of the photos edited and the posts written, but if you'd like to look over some of our field trips, just click on the Road Trip tag at the bottom of this post and see the others in that series. They have a really cool elevated platform to watch the giraffes from. You can see them come right up in front of you, but you have to back up when they get really close, or they might try to lick your hat, and that's bad for their diet! They have a large selection of animals, and one of our favorite parts is that the peacocks roam freely throughout the zoo grounds. 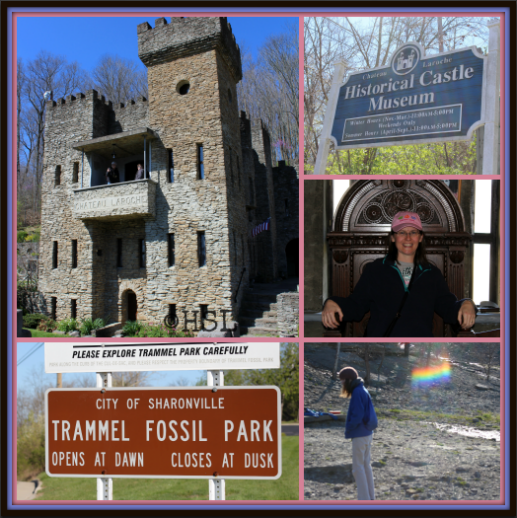 On the outskirts of Cincinnati we visited the Trammel Fossil Park, I will have to tell you more about that one soon as I know a lot of you would enjoy visiting there. Then we spent the rest of the day at Chateau Laroche. Right - A Spring hike at Mounds State Park with our favorite local Naturalist Kevin. Not to mention all the other places we went last year, like Bass Pro Shops in Clarksville, IN, Brown County State Park, Turkey Run State Park, the Indiana State Fair, to NE Indiana to see the Bison and watch the Sandhill Cranes migrate. I'm really glad our car gets good gas milage! Do you go on a lot of Field trips? Tell me some of your favorite places to visit in the comments below! Linking up with Annette, Amanda, and a bunch of other friends! Are we sowing in peace? 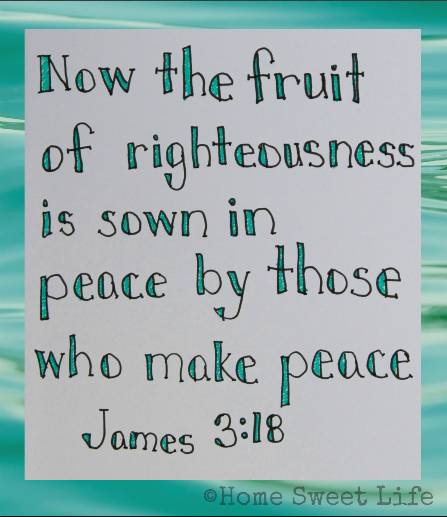 When we choose to sow peace instead of discord, the fruit of righteousness appears in our lives. It is not always easy to sow peace, but it is necessary. 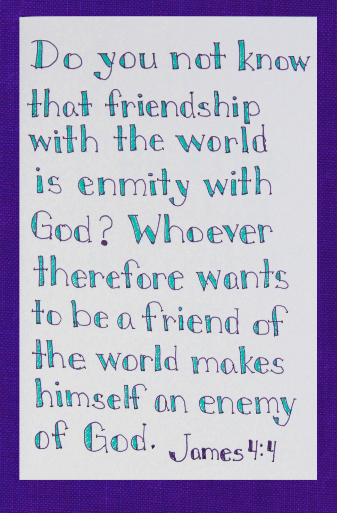 Choose to be a peacemaker. This week's letter is E, and we have three of them for you! This is what I've come up with over the years to describe our style of home education to outsiders. If you've been around us, or read the blog for any length of time, you have probably come to realize that we are not what most people think of as a typical homeschooling family. Kurt and I both work, and we as a family would much rather experience something than just read about it, so our girls' educational journey has been filled with field trips! Experiential - because if you experience something while you are learning about it, it goes from being A story to being YOUR story. I think the very best choice we have ever made was to let the girls get hands-on as often as possible while learning. Let your children get messy, let them climb trees, turn over rocks, take apart old appliances...let them experience life! Our girls have both volunteered for many years at a living history museum. 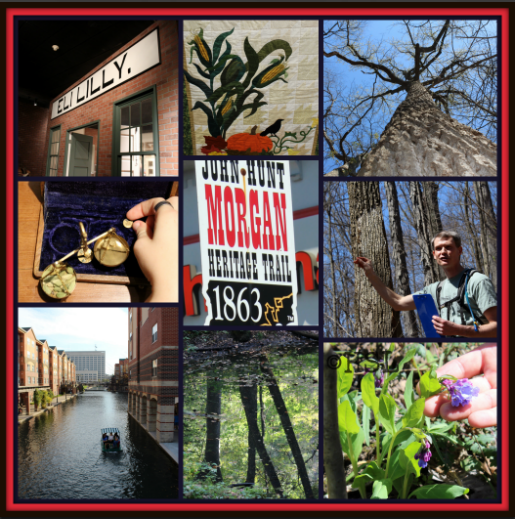 Besides learning more about Indiana history while they were there, they have also learned: acting, character development, theatre skills, textile skills like dyeing, spinning, and weaving, public speaking skills, animal husbandry, group dynamics, teamwork, delegation of tasks, and time management. Education - because learning doesn't just happen from 8-3 each weekday, we have made it a point to instill a love of learning in the girls. Kurt and I both have subjects that we continue to study and learn about ourselves, and that has shown the girls that they are never too old to learn something new. I think when you stop learning, you get old. I may be maturing in body, mind and soul, but I don't want to get old. It sounds boring to sit and learn nothing every day. No thanks, we will keep learning new things! If you're looking for ideas about how to add some E3 learning into your child'd education, start with watching what they do in their free time. Find something they are interested in learning more about and go do something about it. Take a field trip (at least a virtual one) or visit the library and find a documentary, visit a local museum, or go volunteer somewhere. 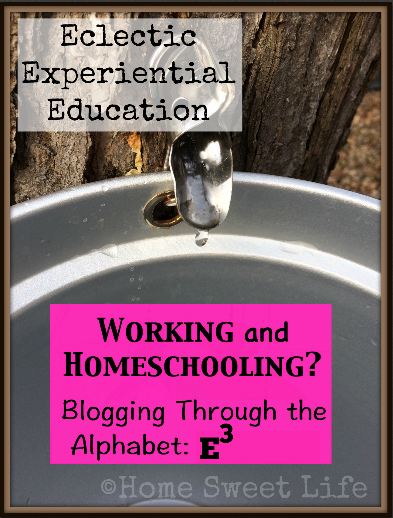 It still fits under "home education" even if you're out there on a field trip every week! You can also click on some of our past articles for ideas, especially the ones with the tag of: Road Trip! See you next week for the letter F.
In the meantime, stop by and read the other Blogging Through the Alphabet posts! 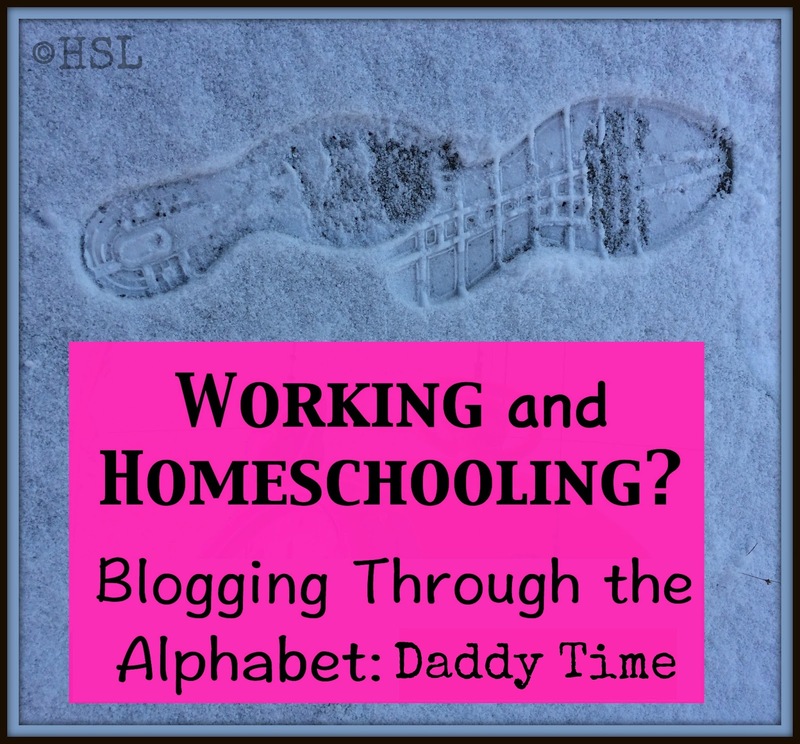 Blogging Through the Alphabet: Daddy Time! D is for Daddy Time! Ever since they were tiny, our girls have loved to spend time with Daddy. Now that they are teens, they still love Dad time, but with a new twist. One amazing blessing we have received while on this home education journey is the ability to work our schedule around Kurt's. We have been blessed to take our family vacations in the slightly-off-peak season. This has given us freedom to visit parks, museums, and even the beach when the weather was still great, but the crowds were less. One of our favorite times to go on vacation is late August or Early September. The weather is usually terrific, and the museums and parks are usually really empty because the traditional schools have gathered up the children for the year already. This is just one of the reasons we usually wait to start our school year until the Tuesday after Labor Day. I distinctly remember one day when Kurt had a day off work when I was teaching Emily how to add up more than two numbers. Kurt came into the room where we were working. He said "let me try." He picked up Emily's slate and slate pencil and said (as he drew out the problem,) "Emily, if the Steelers score seven point sin the first quarter, kick a field goal in the second quarter, and score another seven points in the third quarter, how many points do they have?" Emily thought for a minute as she added and responded "17!" Kurt said "that's right, school's out for the day, let's go to the park!" Today Emily and Kurt head down the driveway and get in the car each weekday morning to go to work together. The picture above is from last week when we had a light overnight snow. How did our little girl grow up so fast? One day at a time. Following in Daddy's footsteps has taught her so much about responsibility. It as taught her how to be a hard worker, and it has given her a new insight into her dad. Riding to and from work together has given them another benefit for their relationship - more time to talk and laugh together. It has been a change for all of us for them both to leave each morning, but a good one. Dad time is still important to both of our girls. I have been blessed to see the strength of their relationships with Kurt that I know a lot of young women are missing with their own fathers. For too long the Western world said that Moms raise girls and Dads raise sons. It is refreshing to know that thanks to the abundance of Daddy time in their lives, we have raise dour daughters together! We still do so many things together as a family. 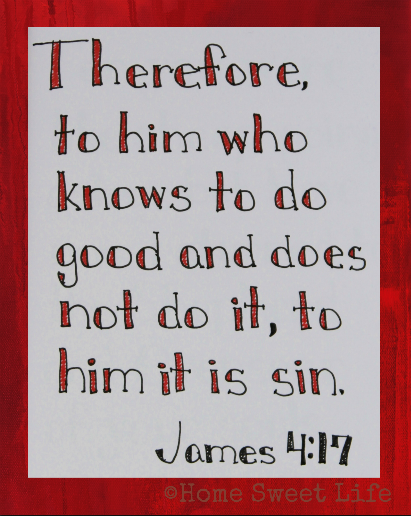 It is good for us. Iron sharpens iron, and being close means that when one of us struggles, there are three others there to lift us up, to pray for each other, and to carry on. Some day God will probably bring a young man as a husband for each of the girls. In the meantime, they are not lacking, they rest secure in knowing they are loved, at home, by Daddy and Mama. For today, let's go to the park! 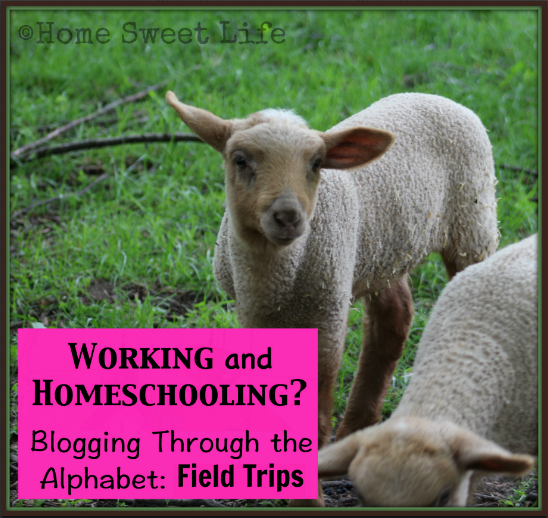 Linking up with Annette and Amanda for Blogging Through the Alphabet. By now many of you have read about the ingenious method of learning cursive that is presented by the people over at Cursive Logic. If you missed our original review of Cursive Logic, please read it now! Cursive Logic's method has divided the entire lower-case alphabet into four types of letter shapes, thus simplifying the learning process. It really is a fantastic method! 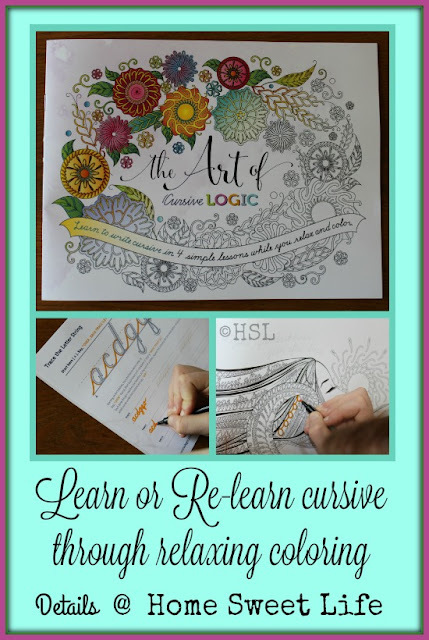 Just recently we were alerted about a new product from Cursive Logic: The Art of Cursive Logic adult coloring book. This newest offering is currently a KickStarter project. While they have met their initial goal, I wanted to let you know how awesome this is, so you can make sure you get your order in before 11 a.m. on February 22, 2017 so you can get your copy sooner! Nathan over at Cursive Logic sent me a sample booklet of some of the pages that will be included in the final book so Arlene and I could review it and tell you about it. IT IS AWESOME! Our sample included the instruction pages, plus four of the 24 designs that will be in the final adult coloring book. I think this is a fantastic opportunity for adults to either A- learn cursive if they never have, or B- relearn cursive so their handwriting is more legible. It would also be a great incentive for middle-grade and above aged students to work to perfect their handwriting through the repetition included in the artwork. Arlene and I both enjoy relaxing while coloring in our various adult coloring books. The Art of Cursive Logic is unique in that it includes all of the basic lessons from the Cursive Logic method of teaching cursive. 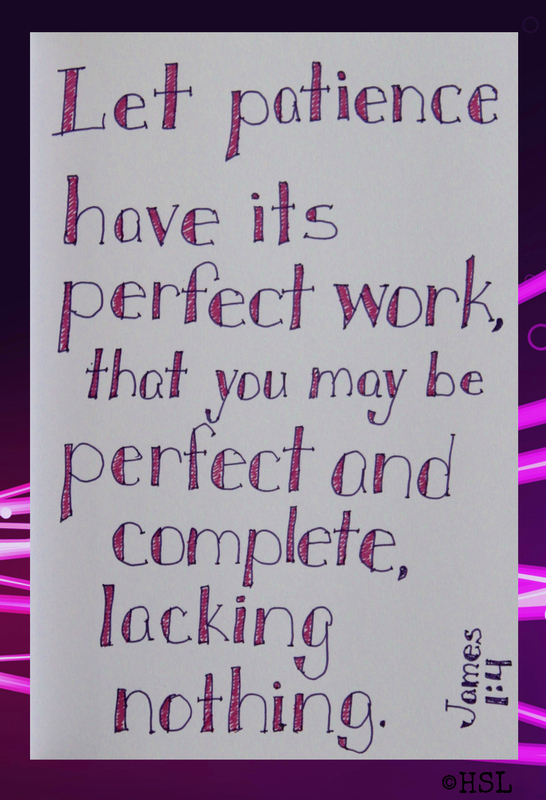 The book contains practice pages where you can practice the quotes that go with each of the coloring designs. The designs are a wonderful mix of practicing your cursive techniques alongside more traditional coloring spaces. Since our sample only included four pictures, Arlene and I were arguing over discussing who gets to do each one. LOL! You will want to head over to their KickStarter page and watch the introduction video. Don't worry, I'll put the link again down at the bottom of this post so you can watch it when you're done reading. So how do I know that we as adults need a refresher on our handwriting? Personal experience. Recently Emily graduated from High School and received several hand-written cards. There were a couple of them where I needed to help her decipher the unique style of some of our family and friends' handwriting. 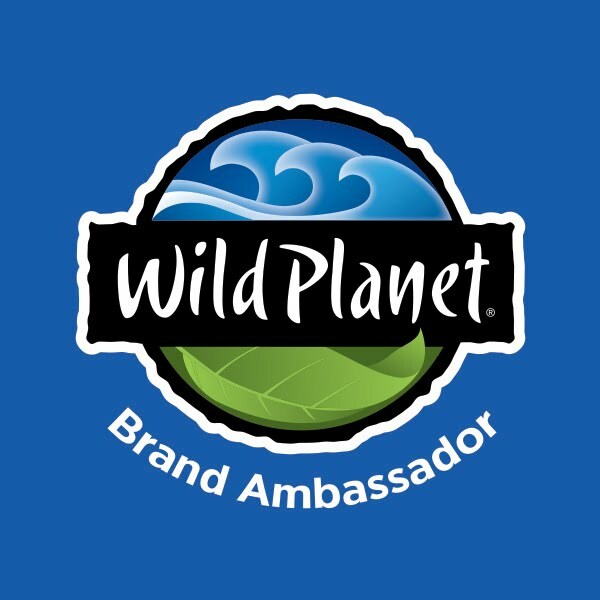 But besides that, here is the biggest tip-off that we could all use a refresher: I work several days a week doing merchandising at the local grocery store. I cannot begin to tell you how many times a week I help gentlemen find items from their wives' shopping lists. Sometimes it is not that they need help finding the actual item, but rather they need help deciphering what their wives wrote down. Might that be Kurt someday? If I don't take the time to slow down and preserve my handwriting now, because I spend so much time typing, it very well could be. If you want to know who else will appreciate this coloring book and the lessons it teaches? Mailmen! Just think about what they go through each year trying to read the names and addresses on those Christmas and Birthday cards. No folks, not even the smarter new computers can decipher some of your scrawl. 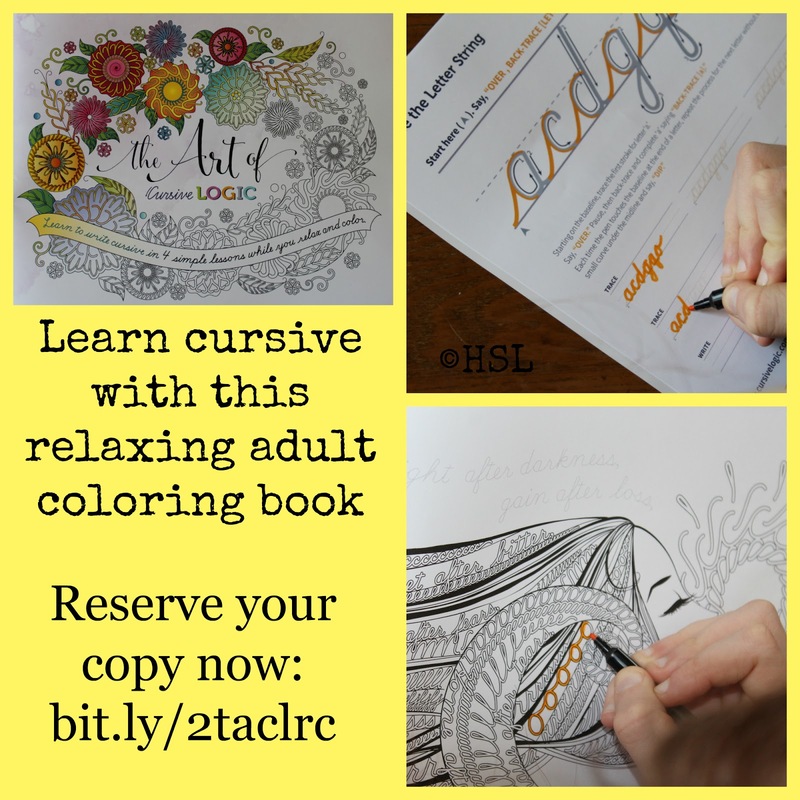 Give your mailman a break and get yourself a copy of this great new cursive coloring book! So here are the nitty-gritty details: The KickStarter project is open until February 22, 2017 at 11 a.m. EST. There are several levels to choose from, from a single copy of the book shipped anywhere in the world for $15 (which will be printed on thick paper so you can use pens, markers, or pencils without fear of bleed-through,) to bundles where you can purchase multiple copies of the book, or even hand-colored art prints made of the artwork from the book by the artist. Of course, as with every KickStarter project, you could just make a donation without a reward because you love the idea that people are learning cursive! Go watch the intro video and see some of the cool adult coloring pages that will be in the final book. Then get your free page by sharing the link above, and lastly, get your copies ordered before the February 22nd deadline so you can get them in the first printing! I think demand will be high for this fantastic resource. We received a free sample copy of this product in exchange for telling you about this resource. We were not required to write a positive review. All opinions are ours. We are disclosing this in accordance with FTC regulations. 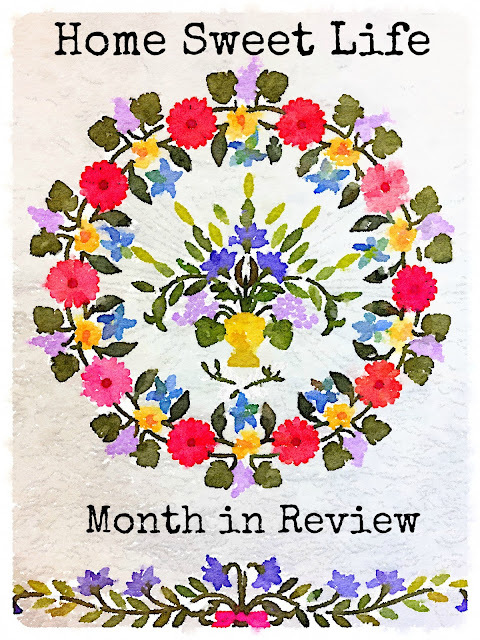 I knew it had been a while since I had linked up with my friend Kym over at Homeschool Coffee Break for a Homeschool Highlights...but I had not realized it had been an entire month! Yikes! January begins the 4-H season here in Indiana, and we had both our first club meeting, as well as the county-wide enrollment night that Arlene and I helped with (both in the same week!) Arlene is our club's President this year, and while that means some extra responsibility for her, it also allows me (club leader) to share some of the planning responsibilities for each meeting, as Arlene is my trusty "go make an agenda" girl! January also included the end of the quilt show Arlene had participated in, and she helped on pick-up day. I think she is glad to finally have her checkerboard quilt home to stay! Arlene and I watched the inauguration of President Trump and Vice-President Pence as a part of our home education time last month. We have had several talks about what the change from one President to another has looked like over the years. We have also had a lot of talks about working with other people, ones who we do not always agree upon, to accomplish things for the greater good,and how vital that is to how our Republic works. We were at an evening board meeting recently, and afterwards talked about how sometimes the best way to understand another person's point of view is to listen to what they are saying, and what they leave unsaid, all while keeping your own mouth shut. There are local and national issues to keep abreast of, and Arlene has become a more discerning listener, and we have had talks about what she agrees with or disagrees with about various topics that are being debated on the National and Local levels. I think a lot of this is due to our working through her Worldview in Conflict curriculum. 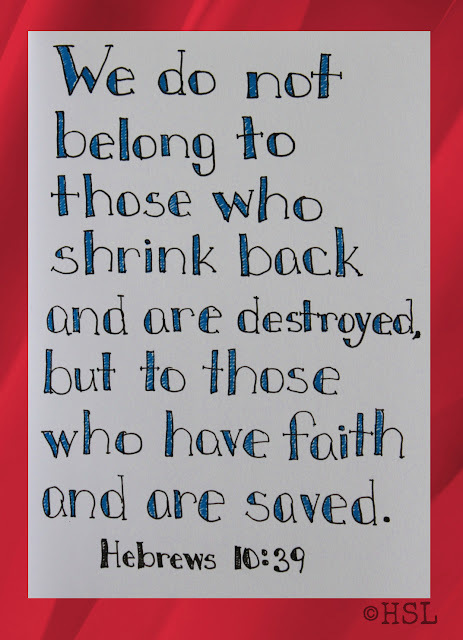 Christ calls us to be the peacemakers, while still proclaiming His glory. It can be a difficult road to walk when so many of your friends or co-workers on a project feel so differently than you do. We have also spent a fair amount of time around our local politicians recently... there was a Third House meeting at our local library in early January, sponsored by the local League of Women Voters, as well as Homeschool Day at the Capitol earlier this week. The response at the local event was fair, but I was really impressed by how many people came from all over the state for the event at the Statehouse. You may remember Arlene and I visited the Statehouse on a quiet afternoon in December. This past Monday was anything but quiet as hundreds of families gathered, learned more about how our government works, and spoke with their Senators and Representatives about their concerns. When we needed a break from all the noise, we spent some time in the Statehouse's Law Library. There are also these really cool "quiet booths" at the Statehouse that I'll show you a picture of soon. 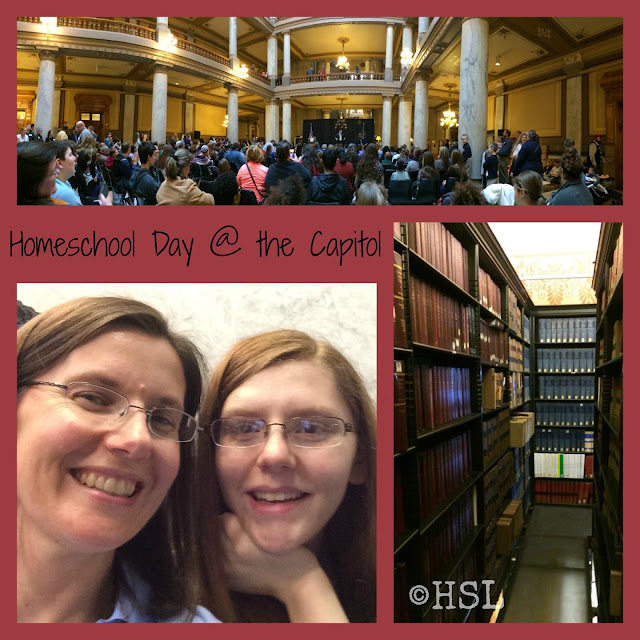 Arlene and I spent the whole day at the Statehouse, and stayed to watch the afternoon sessions in the Senate and the House. Ok, we only got to see the end of the session in the House, because we spent so much time in the Senate gallery watching the State Senators debate on the bill about whether or not Indiana should go back to requiring the teaching of cursive handwriting, which came after the debate on amending the penalties for robbing pharmacies. Oh yeah, there were a WIDE variety of bills being read and debated that afternoon! I will do a whole post about our day soon, along with lots of pictures! Suffice it to say - it was a long, interesting day! What else did we do last month? There was the Annual Meeting for Conner Prairie that Arlene and I attended. As members (and volunteers) we try to attend every year. This year we were privileged to be some of the first people to find out about a $500,000 donation made to Conner Prairie, along with some cool restoration work that will begin soon. Before you know it, March will be here and Arlene will be back to volunteering out on the grounds at Conner Prairie! Did Arlene accomplish any bookwork in January? Yes, quite a bit! She is back at work on her Biology, as well as continuing to work through her Algebra and Geometry. We work on her Worldviews course whenever we are both home, usually twice a week. It's not always easy being a working and homeschooling mama, but I would not trade it for anything! Since Emily graduated in December, I've been making an extra effort to spend time with Arlene on things that interest her, and fitting in as many outside activities and field trips as good sense, and the weather, allow. Tomorrow Arlene will be having a table at the local library for their first Local Artisan's Fair. She has spun quite a bit of yarn from various types of wool and alpaca fibers. When I got off work early on Wednesday, we got out the Cricut and made cute little info and price tags for her skeins of yarn. She is hoping for a good response from the shoppers tomorrow afternoon. She wants to add to her savings account where she is saving up for the Midwest Weaver's Conference that is coming to Indianapolis in June. We are all really thankful for the local SWIFT guild that has generously offered Arlene a scholarship to cover the cost of the conference registration. Life here continues to march on. When it is sunny and warm out we look forward to Spring, and when it is cold and windy, we are reminded that we live in Indiana, where Winter lingers, but allows us to tap our maple trees. Soon we will put in those spiles and start collecting sap for our maple syrup making! Hope you've had a great week! Stop back by on Monday for another Blogging Through the Alphabet post. Be blessed - Jesus loves you! Set a timer - GO! The whole song points out what so many of us have realized, that our everyday lives have become a chaos of busy, and we find ourselves too busy for God. How has this happened? How have we turned our backs on the One who made all things, sustains them, and loves us? 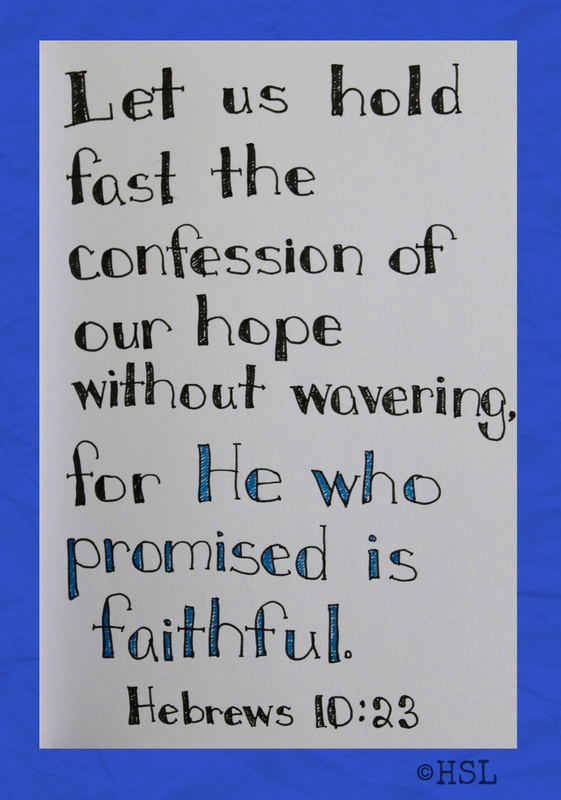 God's calls us to worship Him and that can only happen once we have set our hope fully upon Him. If we have the right foundation, the rock of Christ, then it doesn't matter how busy our everyday lives become, we find the time to breathe, and appreciate His goodness in the everyday small details, as well as the big miracles. 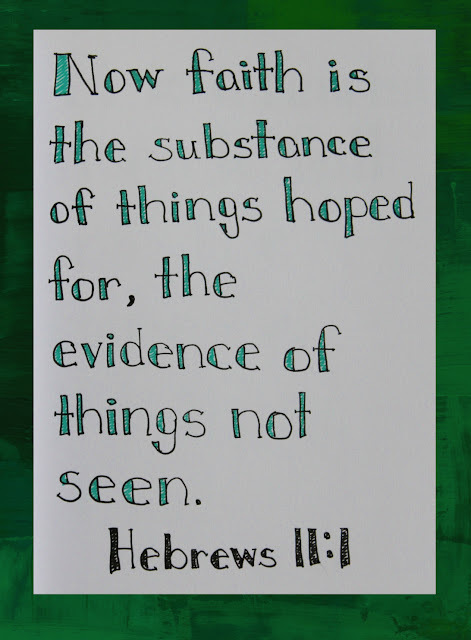 Too many times I have heard people say they have not seen any miracles. I know a miracle every single time I breathe! It is God who sustains me, through the craziness of life, through hard times, through trials, and through joyful times of worship. 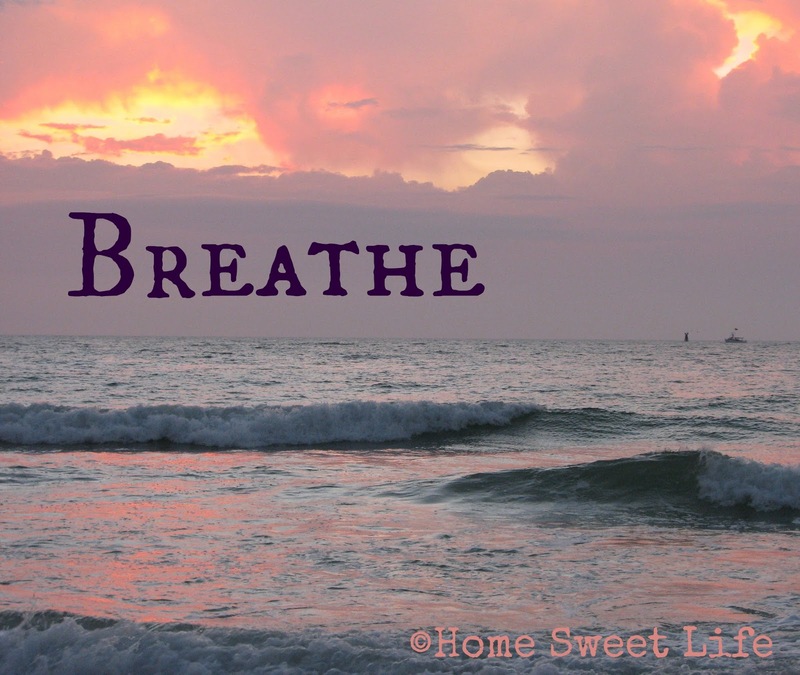 As the song reminds us "To take it in and fill your lungs (with) the peace of God that overcomes." That is what I need every day. A time, a remembering, to breathe in God's peace. 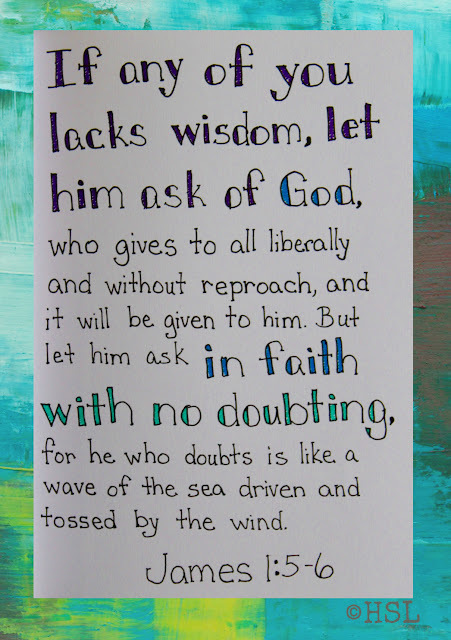 To find my whole being resting in His capable hands. The end of the bridge of the song is what God most often reminds me of when life gets too busy and I feel like I'm always rushing, that I need to "lay down what's good and find what's best." He is best. God's plan for my life is best, it trumps all other plans I might have made on my own. 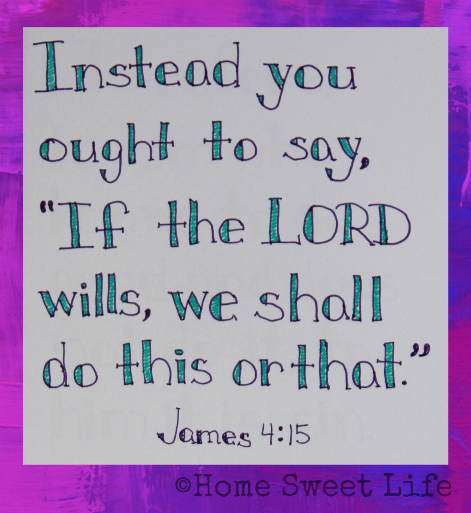 I have learned that I can lay down something good and God will bring me what is best. Head on over to Kate's blog and read the other Five Minute Friday posts.